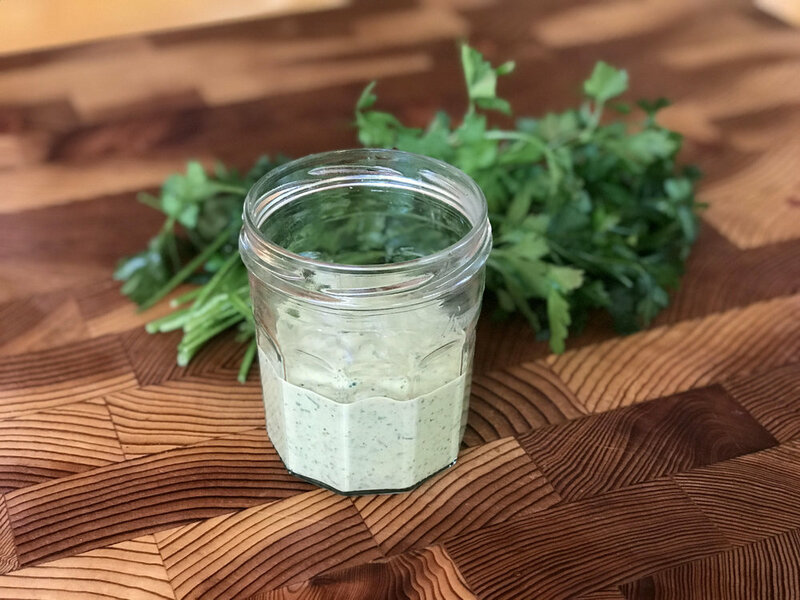 Grilling season is upon us and in an effort to be as accommodating as possible, I am herewith offering up a super scrumptious side dish to serve alongside whatever the heck that is you're grilling. Tabbouleh can be a side dish or a salad, and it can very easily become the main course with the addition of some grilled shrimp or chicken. It's bright and tasty and good for you and requires a fair amount of chopping. 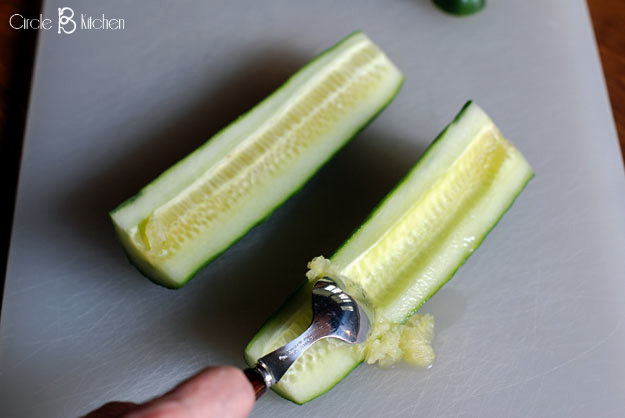 If you're handy with a knife, you'll not mind this a bit, and if chopping stuff is your culinary nemesis, well, I think you should just give it a try anyway. Some of it can be done in one of those little choppers, but it's probably best to just sharpen your knife and get into it. If you've not had the pleasure of tabbouleh yet, I will just tell you that it's a Middle Eastern dish that traditionally is made with bulgur wheat, but it's often made with couscous as well. Right now the quinoa version is all the rage, and being nothing if not current, I thought I'd give it a try. I do love quinoa and I absolutely love tabbouleh, so this really isn't much of a stretch for me. I used to make tabbouleh quite often back in the 80's and 90's (the bulghur kind), but it seems I sort of forgot about it for a couple of decades. I'm not really sure how that happens, but it's not all that unusual for me. 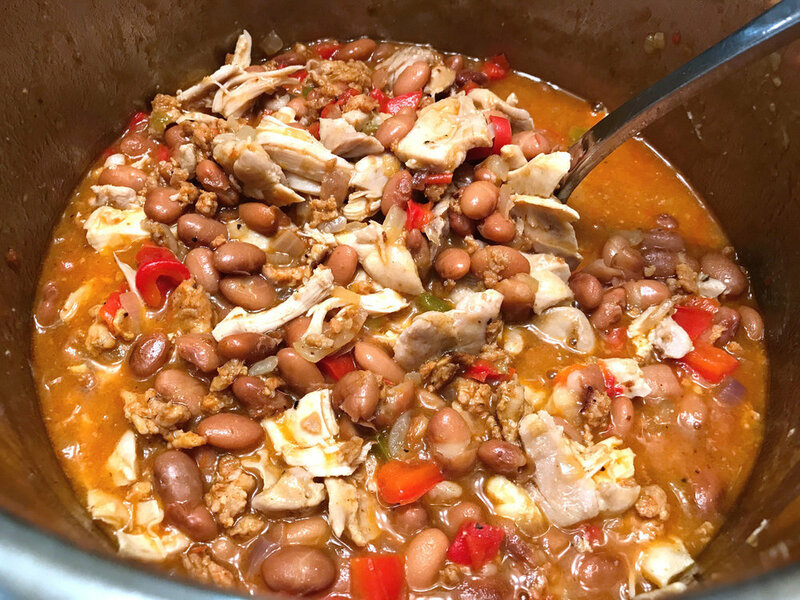 Recipes come and recipes go, which is why I created this blog. I need some stability in my life. 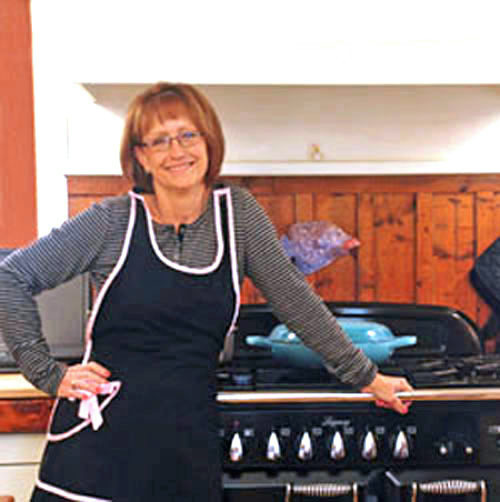 Anyway, this here is Ina Garten's version and it's pretty killer. The addition of feta cheese is pure genius and now I'll have it no other way. It cozies up to the cucumber and herbs and tomatoes and lemon, bringing that creamy salty thing it does and balancing out the lemony herbaceousness, and the crunchiness of the cucumber next to the chewy quinoa. Sounds sort of confusing, doesn't it. Well it's not; that's just my writing, and I apologize for that. 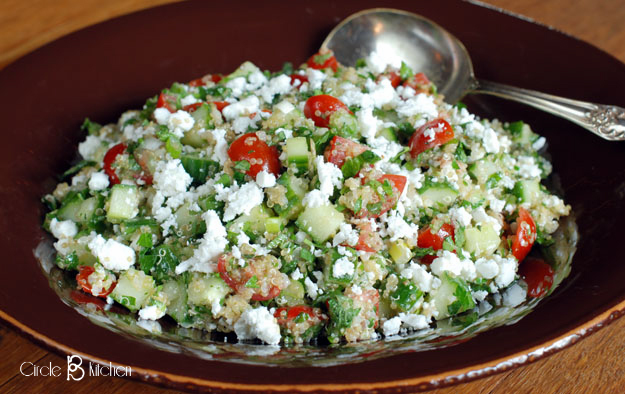 There isn't anything confusing about tabbouleh. 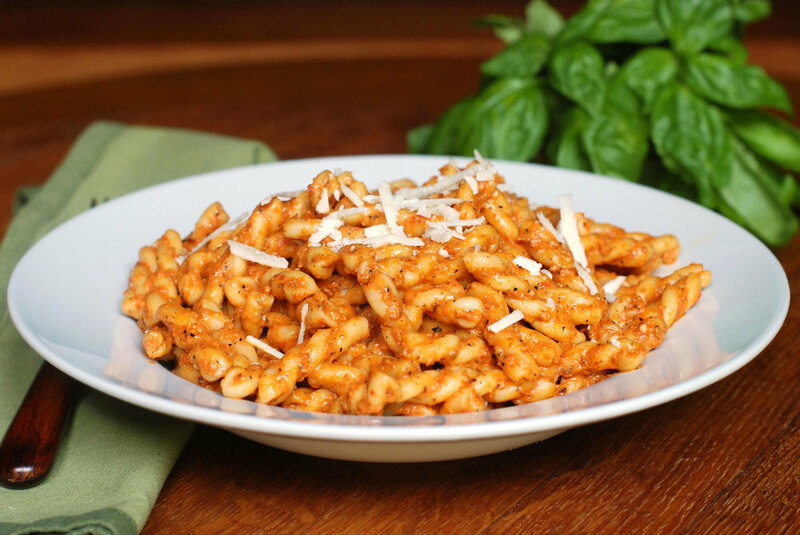 You really don't have to make this as a side dish for grilled meats, although it seems designed exactly for that purpose. It happens to also make the most awesome salad to haul to the office for lunch. 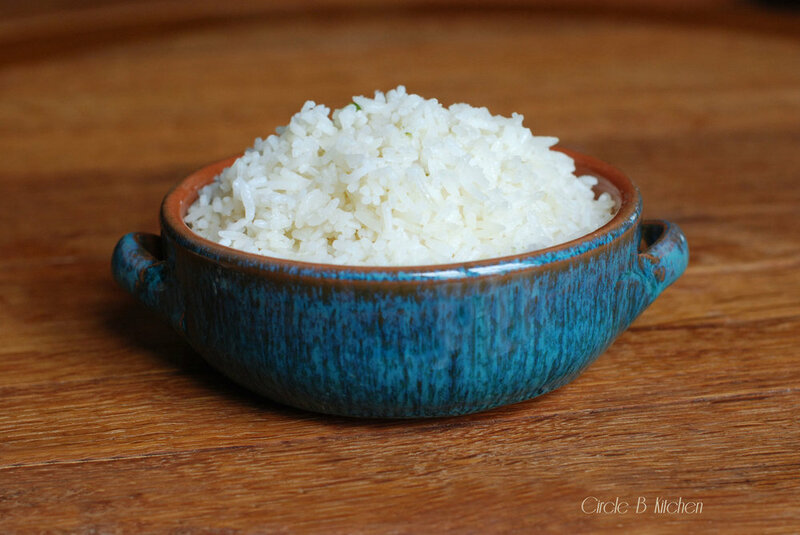 It transports so well cuz it doesn't get soggy and keeps for days in the fridge, which also qualifies it for picnics and pot lucks. And the fact that it’s a healthy kind of thing is a huge bonus when we’re talking about portable lunches, no? But before I let you go so you can sharpen your knife, I just want to talk about cooking quinoa for a minute. It’s super easy, but it seems to me that there are outside forces at work conspiring against us to make it seem anything but easy. So I’m just going to recommend that you not read the back of your package of quinoa for cooking instructions. Most of those instructions are devised to create soggy, gross quinoa, not the fluffy stuff of quinoa dreams. Has this happened to you? Is this why you don’t cook quinoa? I just don’t get it, cuz the same thing happens with the package cooking directions for rice. Too much water...not good eats. If you're just about to send me an "informative" email or comment stating that you always follow the package instructions and get perfect quinoa every time, then I would, of course, reply that there are exceptions to every truth in this life. Even Ms. Garten's recipe asks you to cook your quinoa in 2 cups of water, but then has you draining it. This may cook your quinoa adequately, but I fear that you're not going to get fluffy, beautiful quinoa from this method. 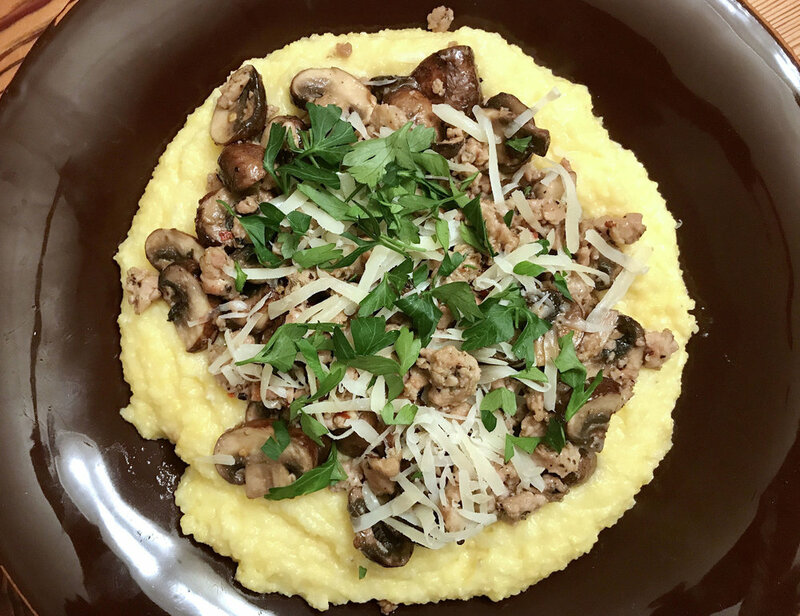 But lest I find myself being a bit too opinionated here, I'll just conclude my quinoa dissertation by saying that you should cook it in whatever manner makes you feel complete in life. I will forthwith share with you what I feel to be the most perfect way to cook it. In my humble opinion. 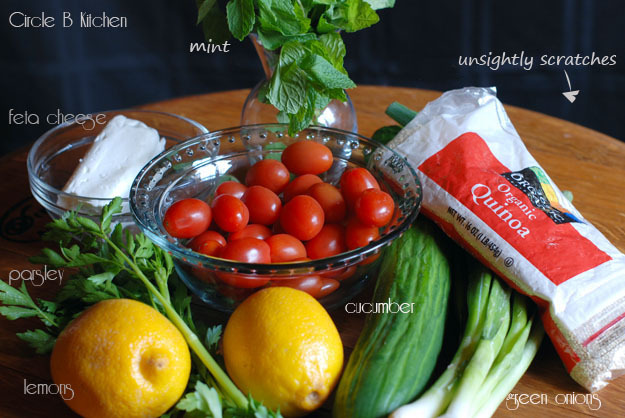 So here’s the Circle B 411 on cooking quinoa… rinse it really well. Like 3 times or so in a strainer set into a larger bowl so you can swish it around and really get that yucky stuff off the outside of it. This removes the bitterness that maybe you’ve had personal experience with or heard people complain about. 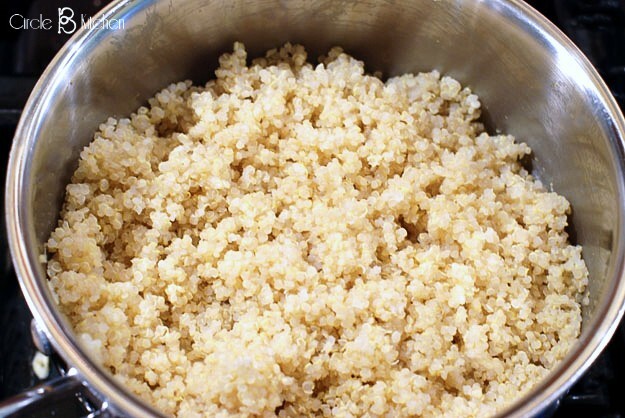 Further ignoring the package directions (unless you’ve bought your quinoa from an enlightened producer), place your now nicely rinsed quinoa (1 cup) into a pan with 1 ½ cups of water and ½ teaspoon of salt (or to taste) and bring this to a boil. Once it’s boiling, reduce the heat to a simmer, cover the pan with a lid and let it simmer for 10 minutes. Did you notice how your package said to cook it in 2 cups of water for 20 minutes? And then they said fluff it with a fork? They lied. This does not happen. I tried it several times and not once did the quinoa absorb the water and not once did it ever fluff. It was soggy and most definitely quite yucky. So after you’ve simmered your quinoa for 10 minutes, it should be quite done, but don’t lift the lid. Just scootch your pan off of the heat and let it sit for 5 minutes untouched. THEN you can lift the lid, and yes, people, you can now fluff it with a fork. It will be very fluffy. And so lovely and delicious. And now it will be ready for some extraordinary tabbouleh or whatever else you would like to use it for. A couple of days after I made the tabbouleh, I had some quinoa in the fridge and decided to mix it with some of the leftover tabbouleh which sort of lightened up the tabbouleh and flavored the quinoa and made it sort of like tabbouleh-ish quinoa (instead of quinoa-ish tabbouleh), and oh it was just ever so good. 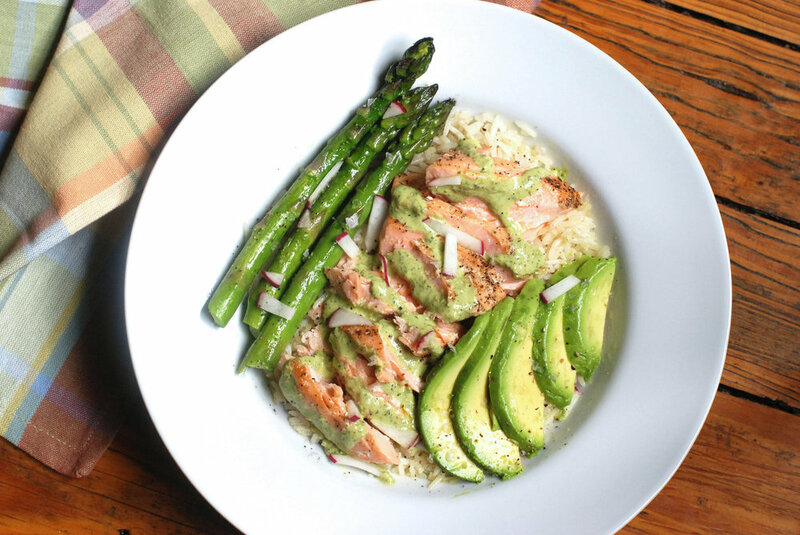 You could try that if you like, just add a little more quinoa to this recipe and make it more quinoa-ish. This has been my lunch for the past several days and I’m going to be very sad when it’s gone. This is surely one of the best tabbouleh recipes I’ve had in recent memory. 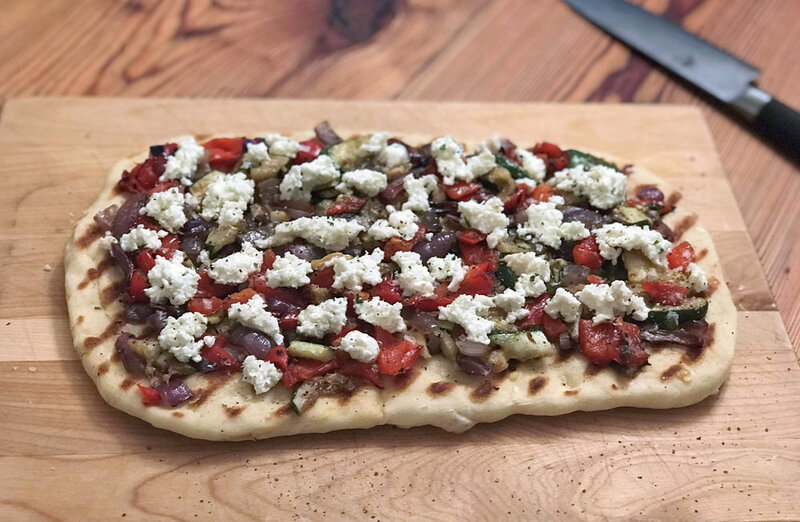 The flavors really pop and the feta cheese brings a wonderful briny, salty, creamy component to the mix. Please do not use a pre-crumbled feta cheese here. 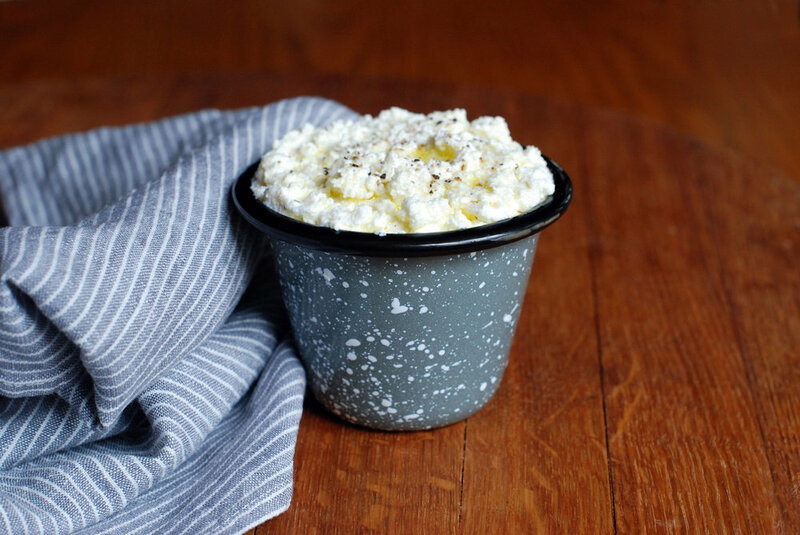 Find a nice, creamy block of Greek, French or Israeli feta for maximum flavor and creaminess. Pre-crumbled feta cheese tends to be drier and more grainy. I’ve made some changes to Ms. Garten’s original recipe. 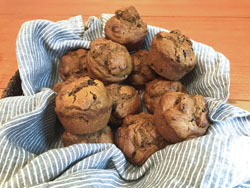 If you would like to check out her recipe, just click on the link below. I’ve cut back the salt a bit and provided what I believe to be a superior cooking method for the quinoa. Any other changes have been noted in the recipe. Enjoy! 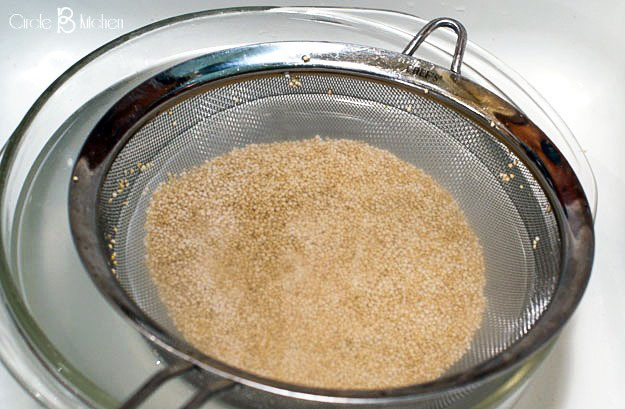 Rinse the quinoa really well in a strainer set into a larger bowl. Swish the quinoa around in the water and then drain. Repeat this 2 or 3 times or until the water runs clear. 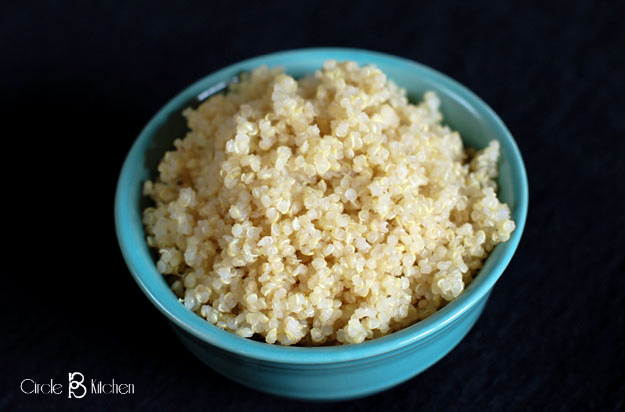 Place the drained quinoa in a pan with 1 ½ cups water and ½ teaspoon salt. Bring to a boil and then reduce to a simmer. Cover the pan and let it simmer for about 10 minutes. Remove from the heat and let sit for 5 minutes before removing the lid and fluffing with a fork. Place the quinoa in a bowl and immediately add the lemon juice, olive oil and 1 teaspoon of salt (or to taste). 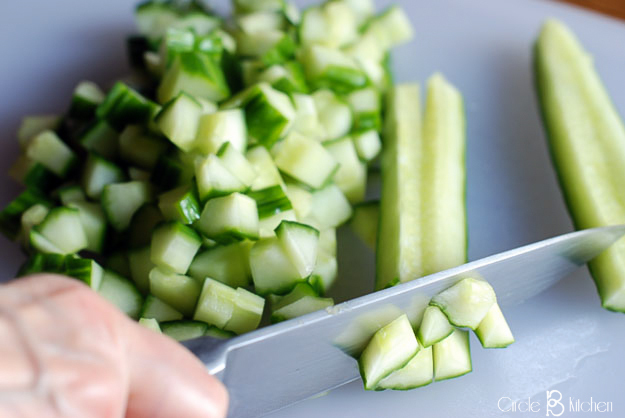 In a large bowl, combine the scallions, mint, parsley, cucumber, and tomatoes. Add the quinoa and mix well. Carefully fold in the feta and taste for seasonings (may add more salt and/or pepper at this point). 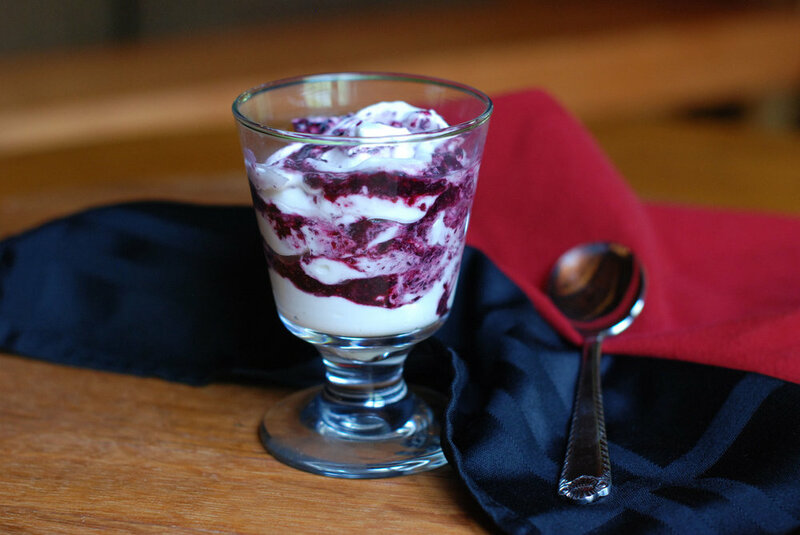 Serve at room temperature or refrigerate and serve cold.